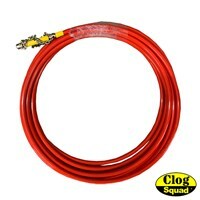 Flex Shaft is the innovation in the plumbing industry allowing for Clog Squad to be able to do drain cleaning to remove the toughest clogs cleaner and safer. 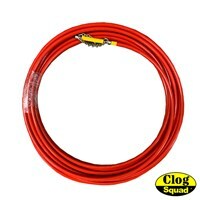 Our product is superior to the others as it has shown being a safer and easier to use system for cleaning drains of different sizes. 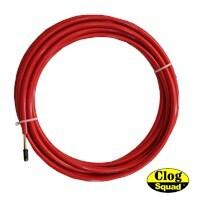 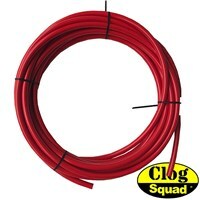 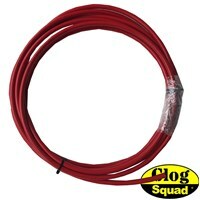 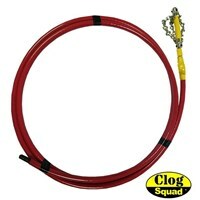 We specialize in 1/4", 5/16", 3/8" and 1/2" Flex Shaft for the best high speed drain cleaning tools, the Clog Dog.